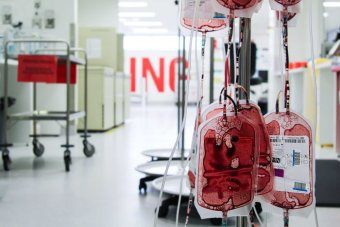 Click the link above for this ABC Health Report story on making blood transfusions better. Short and fabulous. Previous postArticle on Artshub looking at artists who make art using body fluids.